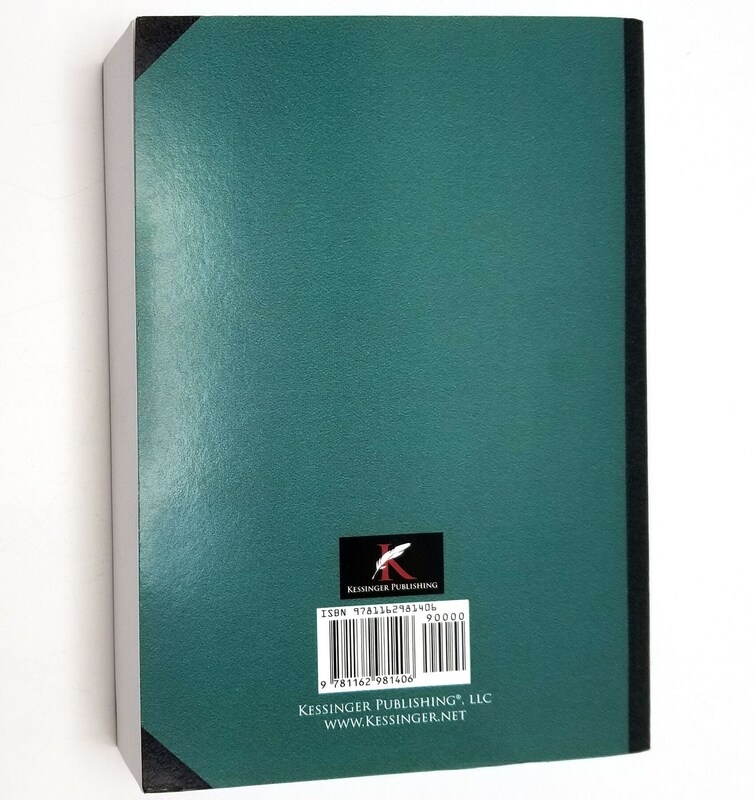 Description: Book is very lightly bumped at lower fore edge corner. No creases or marks. 2010 reprint of original 1898 edition. 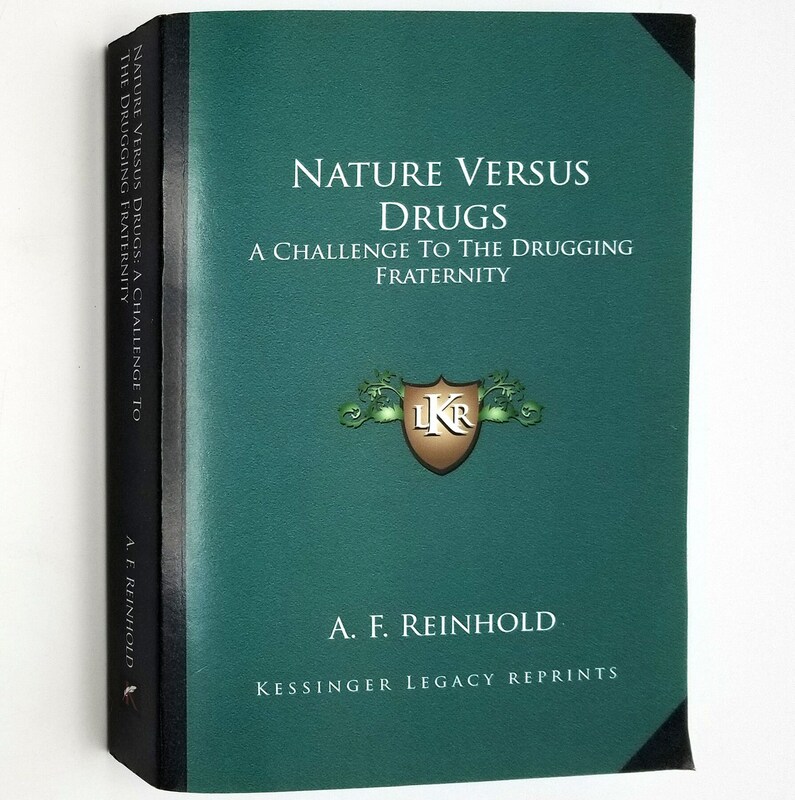 Following in the footsteps of Louis Kuhne and Sebastian Kneipp, among others, Reinhold addresses, in great detail, a multitude of issues of health and well-being, with their natural cures, in contradistinction to and through critiquing the drug and surgical practices of the day. 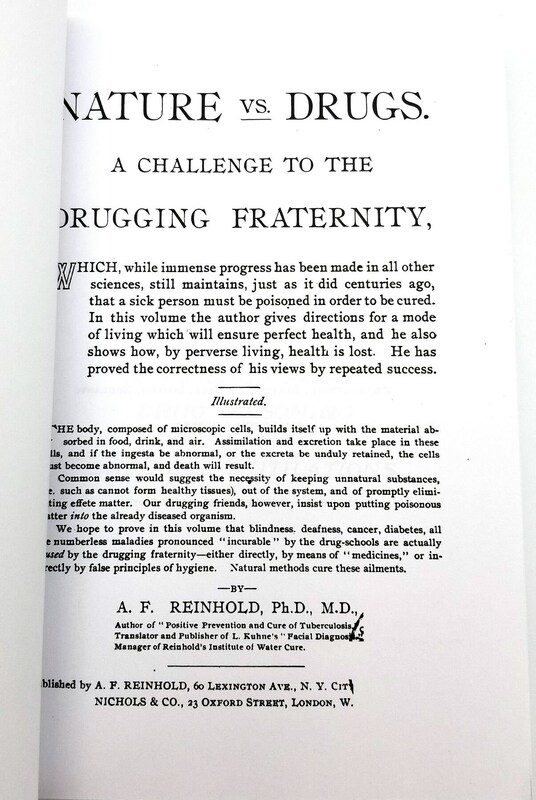 From a review in Human Nature, 1899: "Dr. Dose-em-and-cut-em-up will not like this book… because it teaches people how to keep out of the doctor's office, the drug store, the hospital and the grave. Its pages unrelentingly war upon drugs, and all the delusions that attend their use, such as vaccination, lancet and knife cutting, vivisection, flesh eating and abortion." Pages: 538 pages + Index.